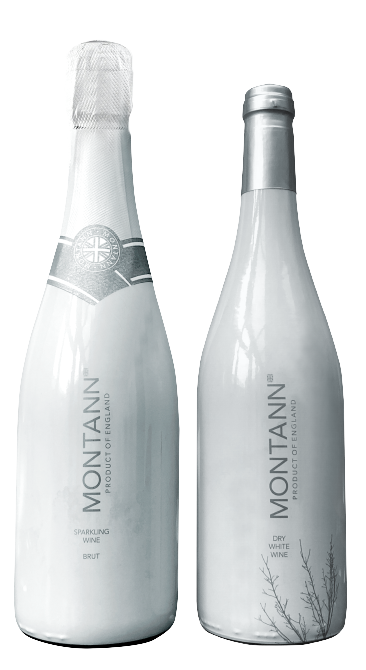 Everything we do here at Montann has evolved from our desire to provide a luxurious English experience. 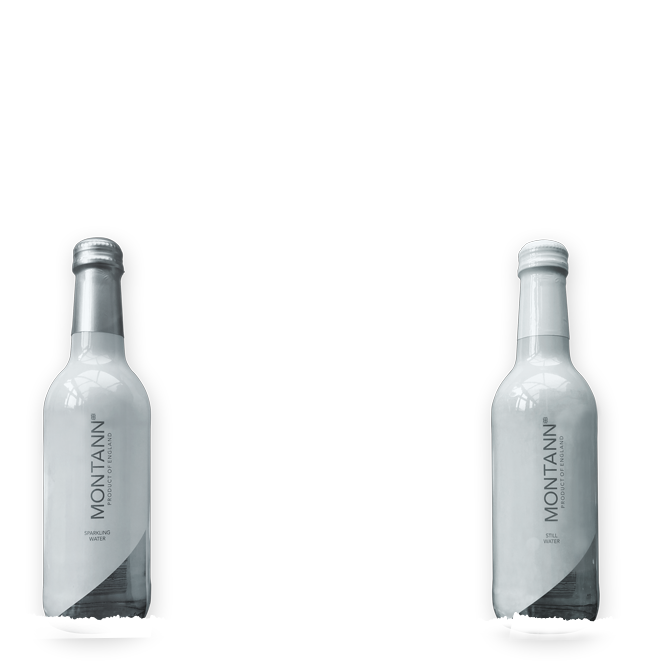 Celebrating England’s natural resources from the English hills to the rich terrain, Montann has created a range of contemporary beverages to be enjoyed together. Attention to detail and quality is imperative in our aim to satisfy the discerning palate. Hand-picked in the heart of England, our wines are carefully selected from varietals grown in chalk rich soil. The viticulture of the vineyard is paramount in our selection process to produce exceptional quality. Combining modern wine making techniques with long-established methods to ensure minimum interference with the natural process. Sourced over 35 meters below protected English terrain, our crystal-clear water is naturally filtered through layers of rock on its journey to the surface. The unique sandstone geology is responsible for the delicate interfusion of minerals, providing an exceptional composition and a sensational taste. Copyright Montann Ltd 2017. All Rights Reserved. Site designed by Meme Media. 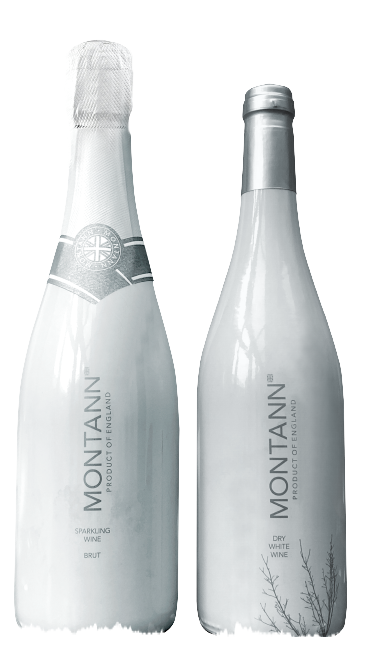 Montann Limited must confirm that you are of legal drinking age before entering the website.